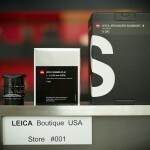 One lucky owner received his new Leica 35mm f/1.4 ASPH Summilux-M lens in the UK today. 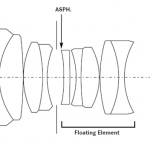 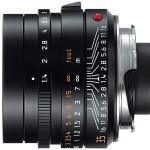 The new 35 Lux lens, which was released on May 16, is scheduled for July shipment worldwide. 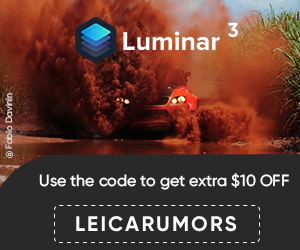 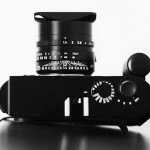 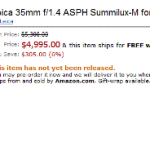 Currently Amazon (US) is taking pre-orders for the new version of the Leica 35mm f/1.4 ASPH Summilux-M lens: Update: Reddotcameras (UK) is also taking pre-orders.